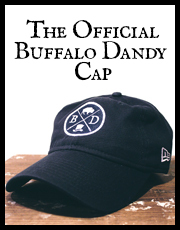 One of the few shops that we’ve never featured on Buffalo Dandy is the downtown favorite Urban. 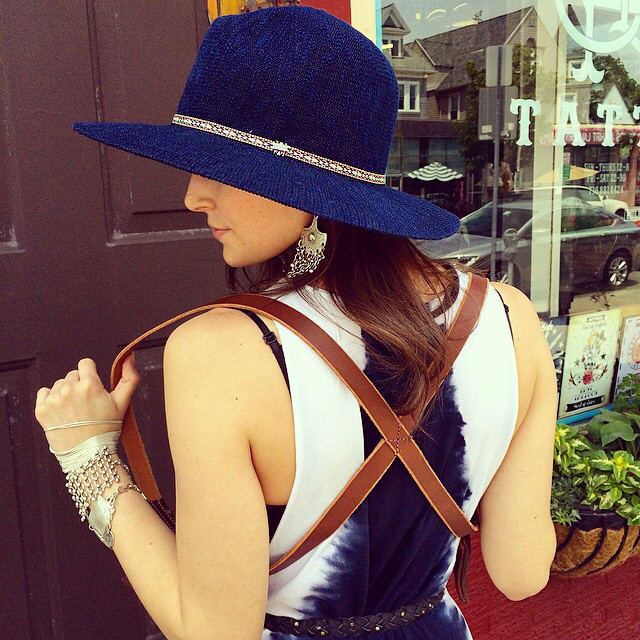 Recently rebranded as Urban Leisure & Luxury, the Elmwood Village boutique has gotten away from selling snowboards and started focusing on more lifestyle products along with the contemporary men’s and women’s clothing the store is known for. I never thought of Urban as overly Dandy and it had more of a street vibe to it which is one of the reasons why the store never showed up on the blog. However, after stopping in recently and checking out some of their new products I came across a a collection from a company called The Local Branch which I absolutely had to share. 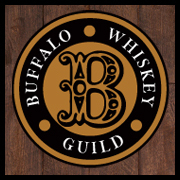 The Local Branch is a lifestyle brand on a journey. The goods are hand crafted by Blaine and Mackenzie in their mobile Airstream trailer as they travel throughout America. Each item they sell is made in a different location during their travels, giving everything a unique heritage backstory. 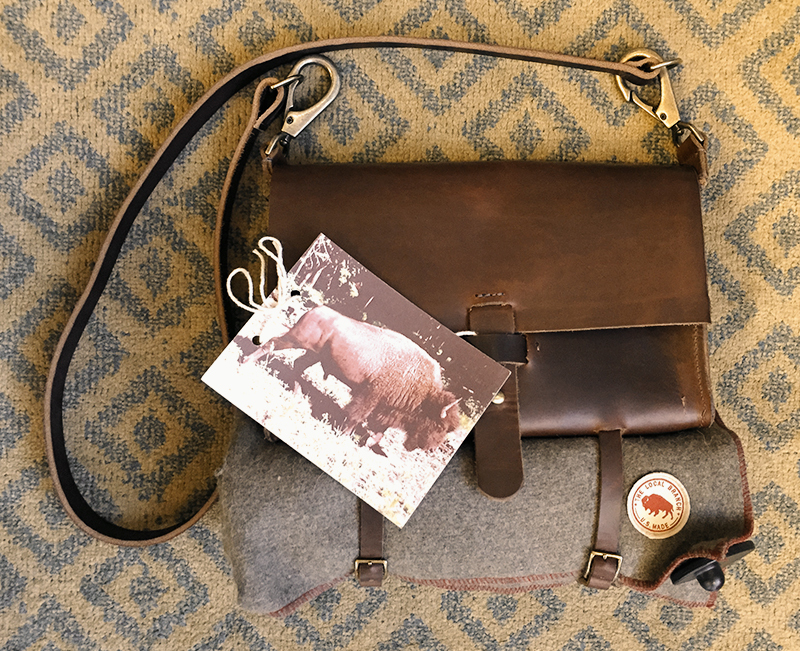 Their current collection of leather goods features bison leather obtained from factories that were using the animals for meat. 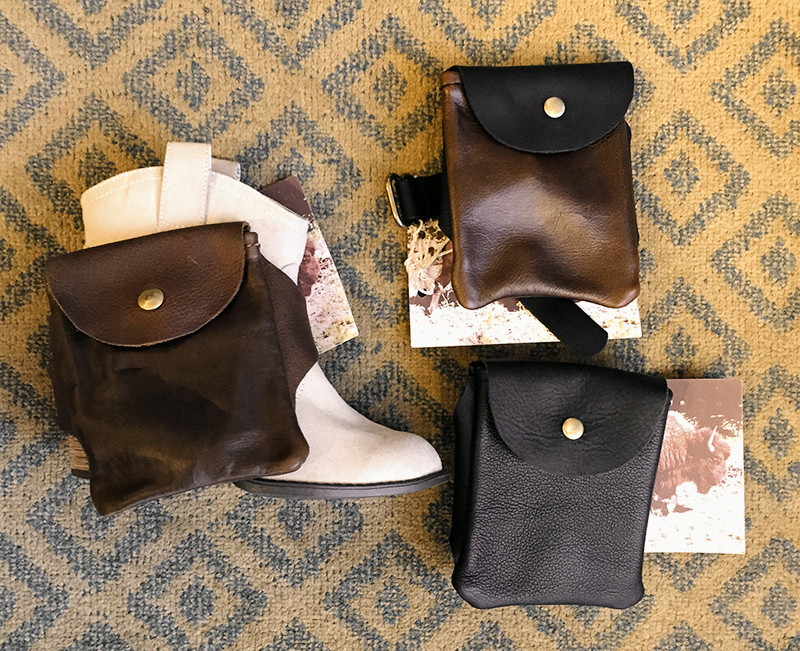 A holster for your passport/wallet/phone, a saddle bag with a wool blanket and ingenious boot satchels are perfect for storing your valuables during festivals, horseback riding, hiking or whatever outdoor adventures you can think of. 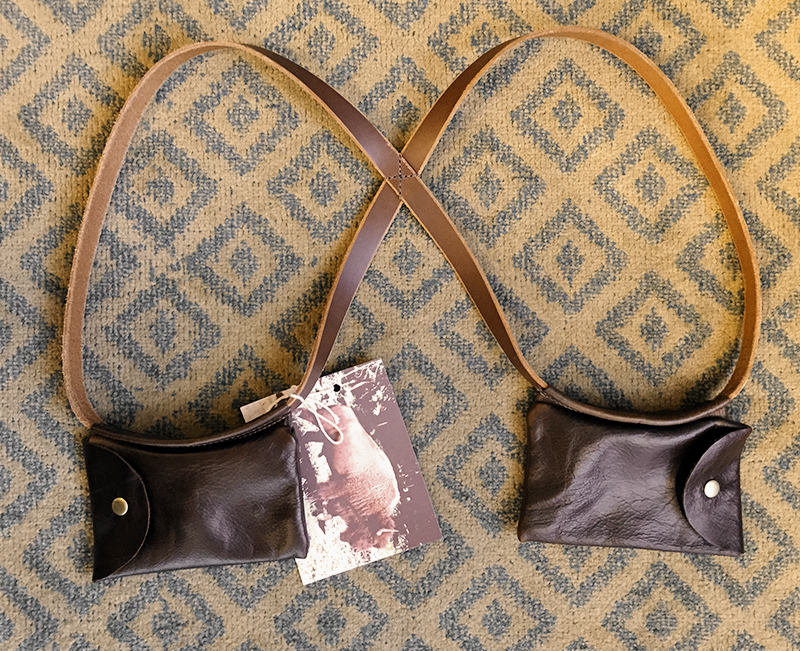 The stuff is not cheap, but is built to last a lifetime and I want…WANT the holster! Stop into Urban Leisure & Luxury to shop the collection yourself, and also be sure the check out the rest of the offerings from The Local Branch. Their website and products are beautiful plus the story behind their brand is truly fascinating and worth a read. Urban still has some work to do on their site, but with the new direction the store is taking, I’m definitely planning on stopping in more often.